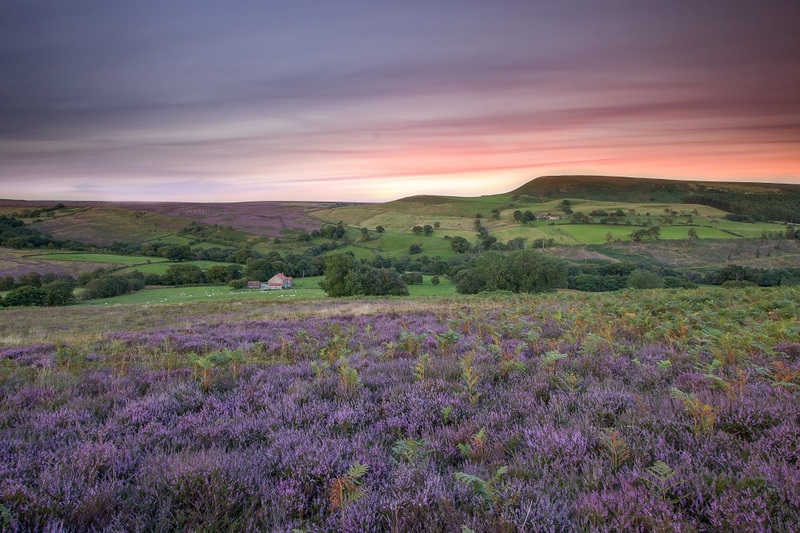 According to the North York Moors National Park Authority heather moorland is a rare habitat across the world. 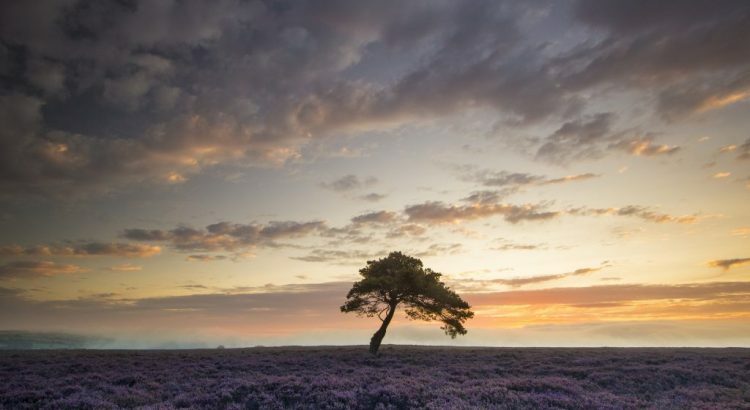 There’s less heather moorland across the globe than tropical rain forest and around seventy percent of the world’s total is in the UK. 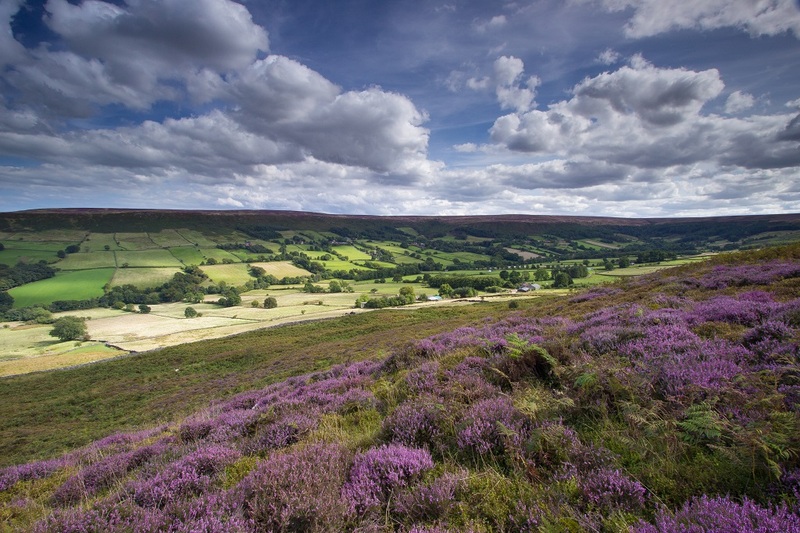 The largest continuous expanse of moorland in England and Wales is right here in the North York Moors. 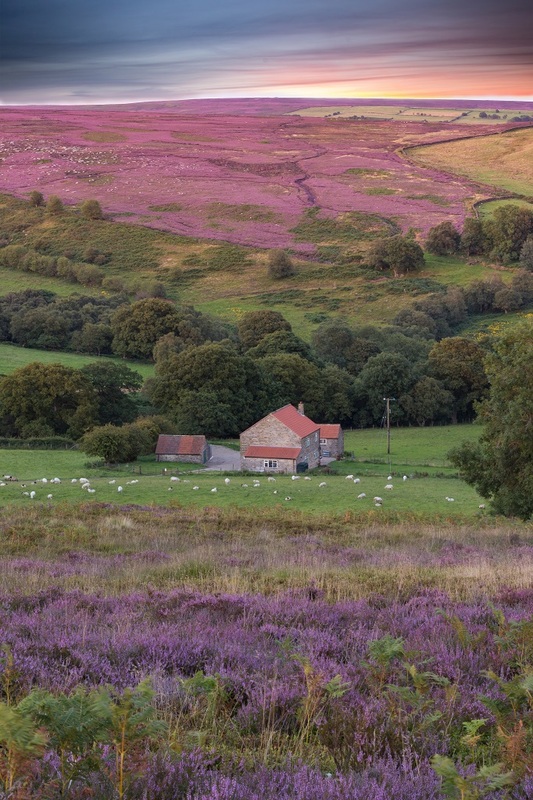 This is a truly unique landscape and during the summer month of August and into early September the heather is in bloom with mile after mile of purple flowers. 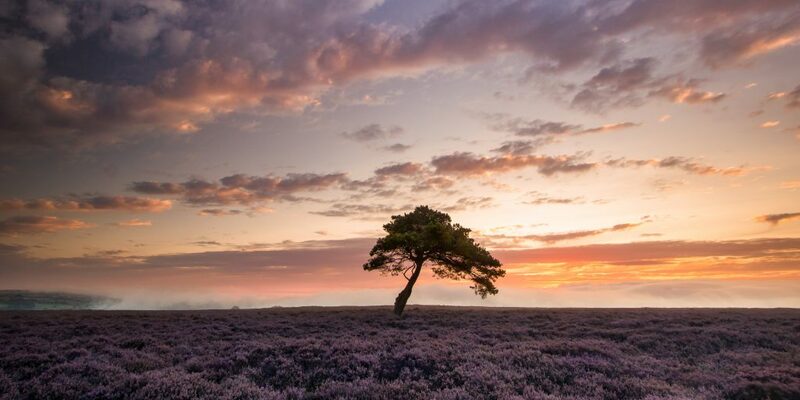 At its height the air is full of the smell of heather. 2017 has been a great summer, now it is time to look forward to Autumn! 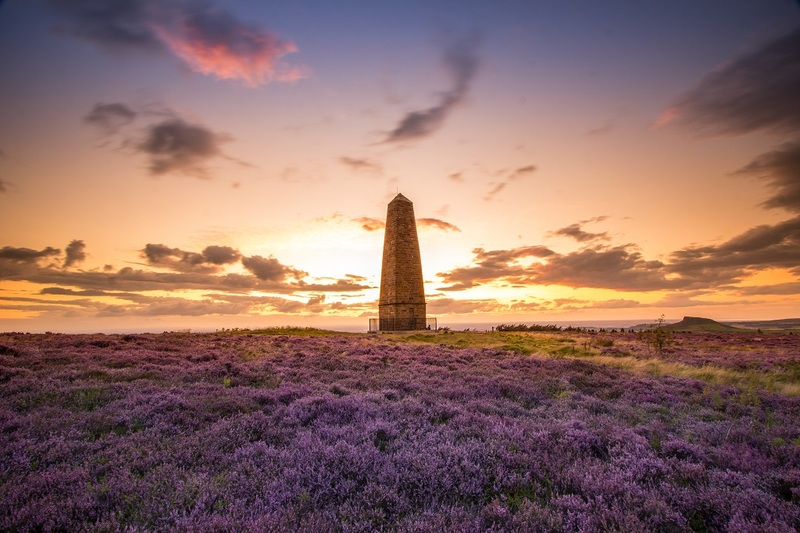 Thursday August 17th – Captain Cook’s Monument, Gribdale. Saturday 19th August. 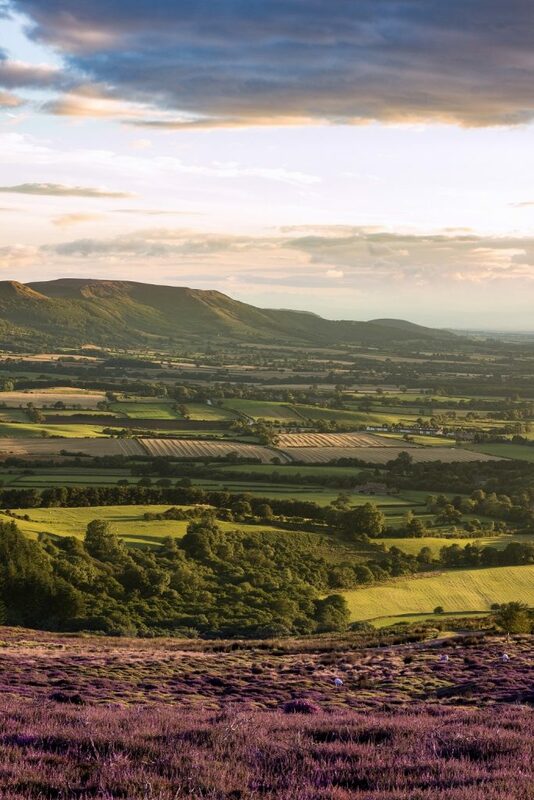 The view of Danby Dale from the Castleton to Hutton-Le-Hole road in the North York Moors. Amazing scenery from the roadside. 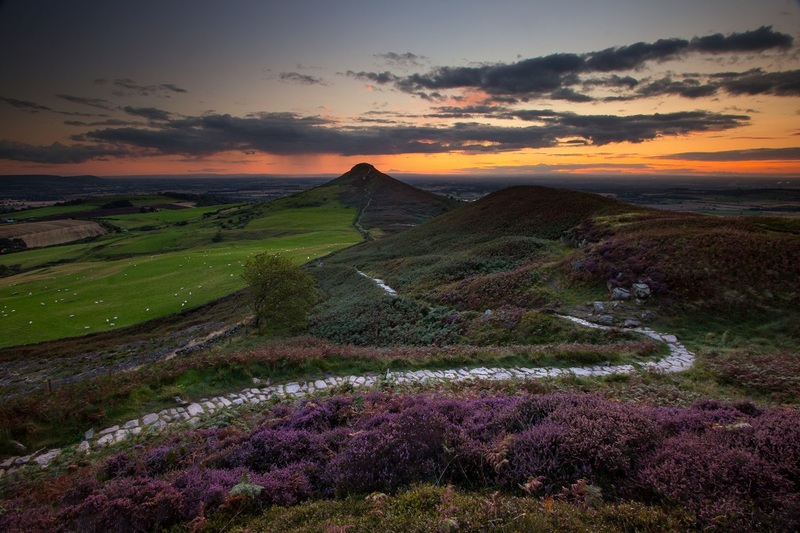 Saturday 19th August, The Seated Man, Castleton Rigg. 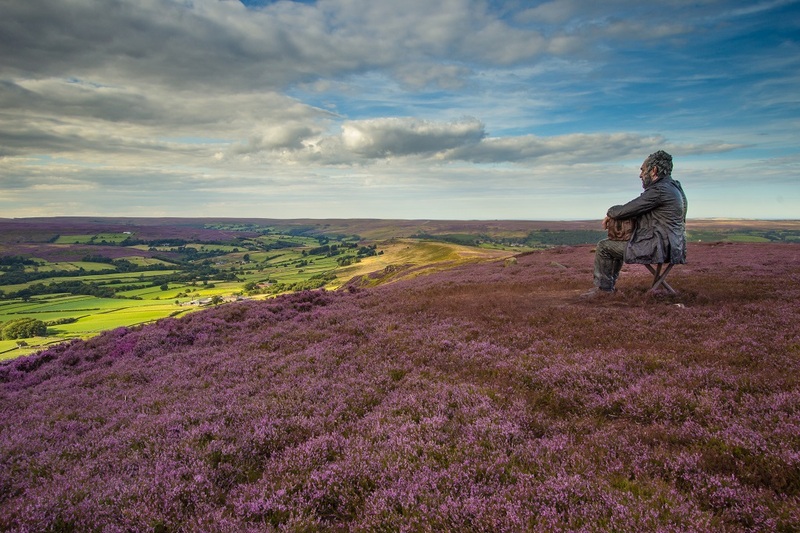 Looking out over the heather in Westerdale. Tuesday 22nd August, ‘Up and down dale’. A small holding farm beneath Hawnby Hill. 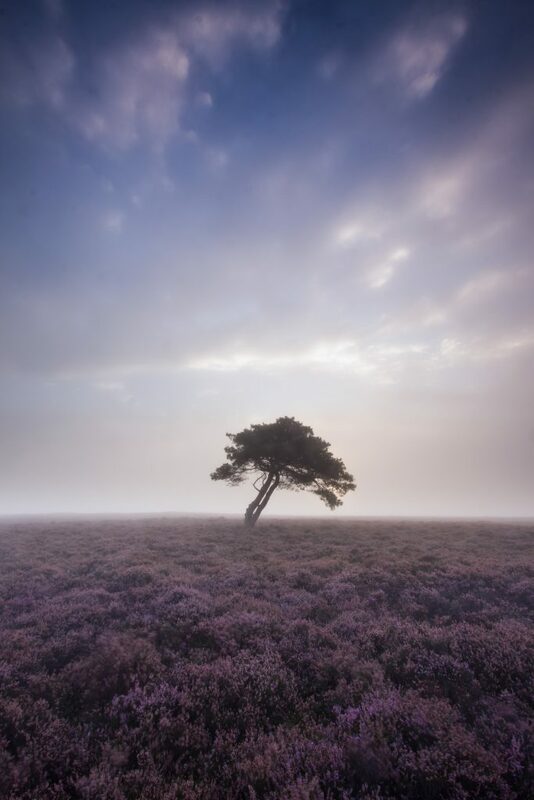 Sunday 10th September – North York Moors Heather Bloom – A misty morning at the Lone Tree on Egton High Moor. 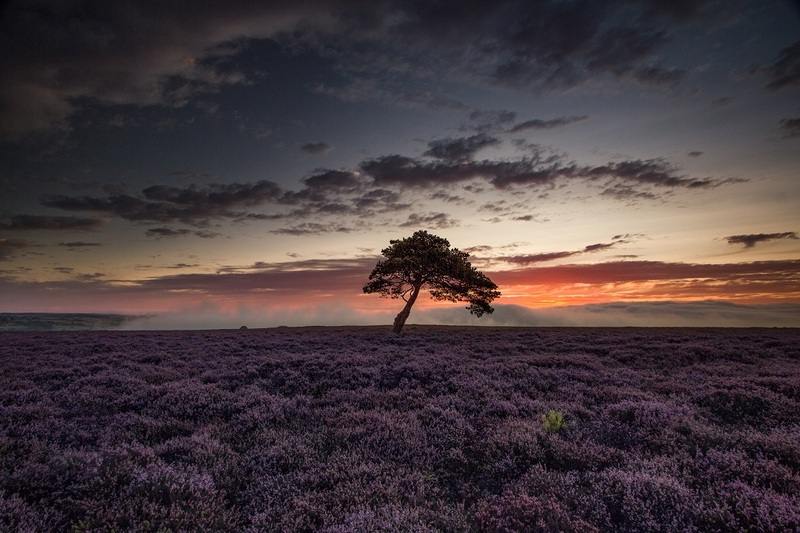 Sunday 10th September – North York Moors Heather Bloom – A misty sunrise at the Lone Tree on Egton High Moor. If you enjoyed this post please subscribe at the top-right!